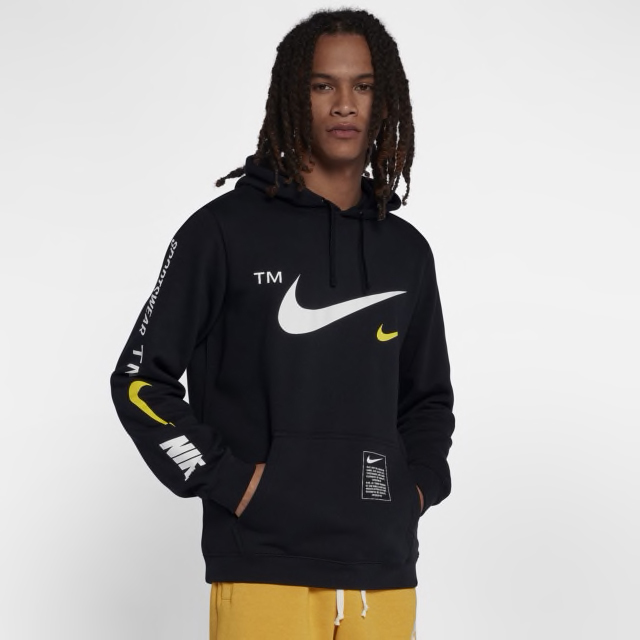 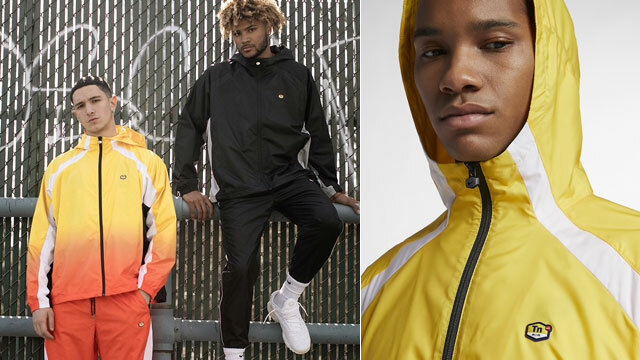 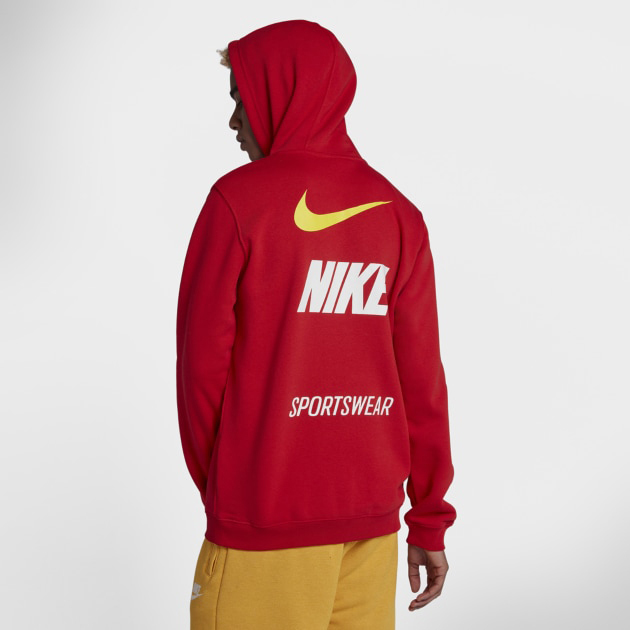 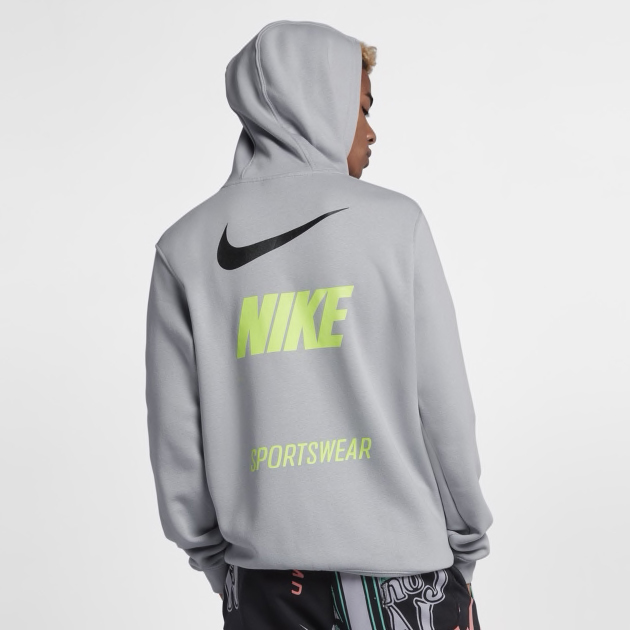 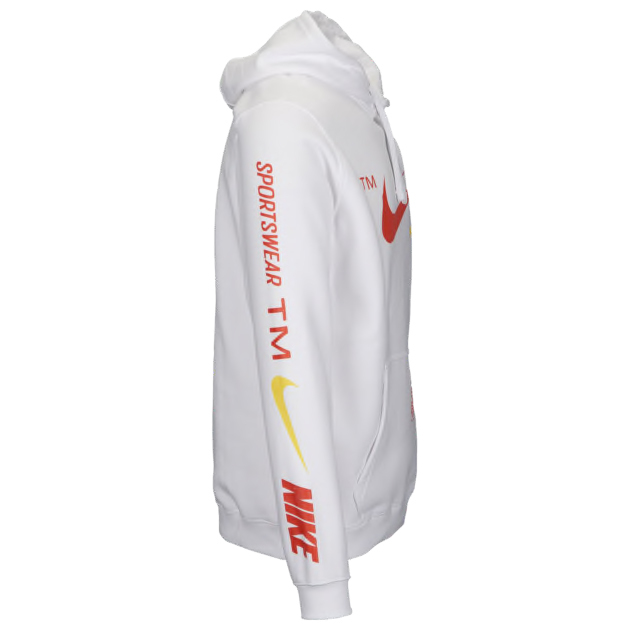 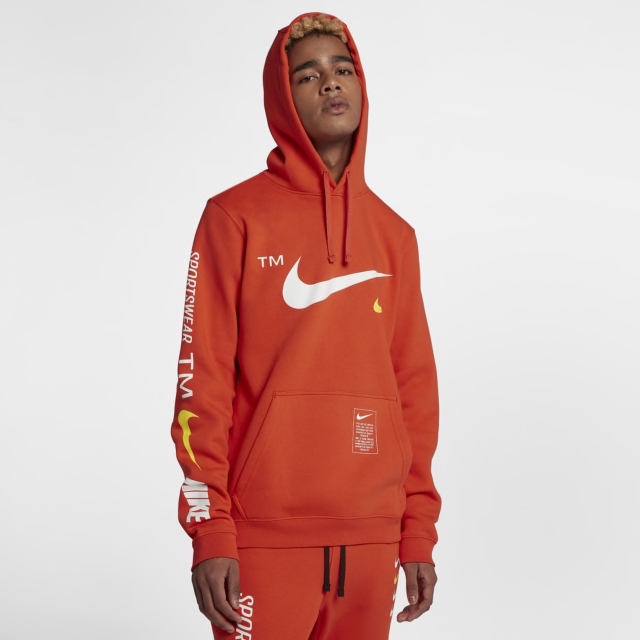 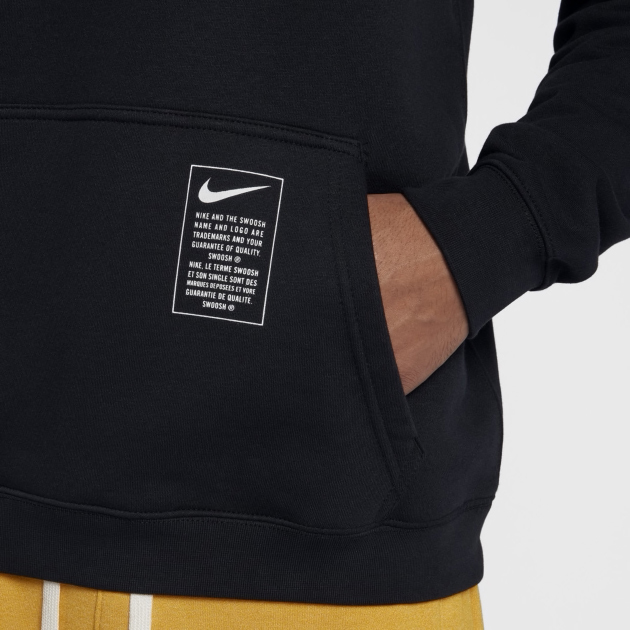 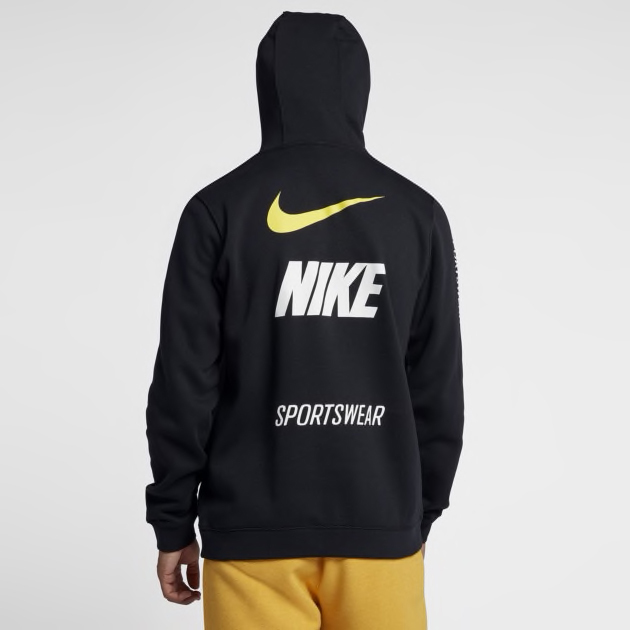 Nike Sportswear has another hit style available as far as hoodies go with the arrival of these Nike NSW Microbranding Hoodies to match all of your favorite Nike sneakers. 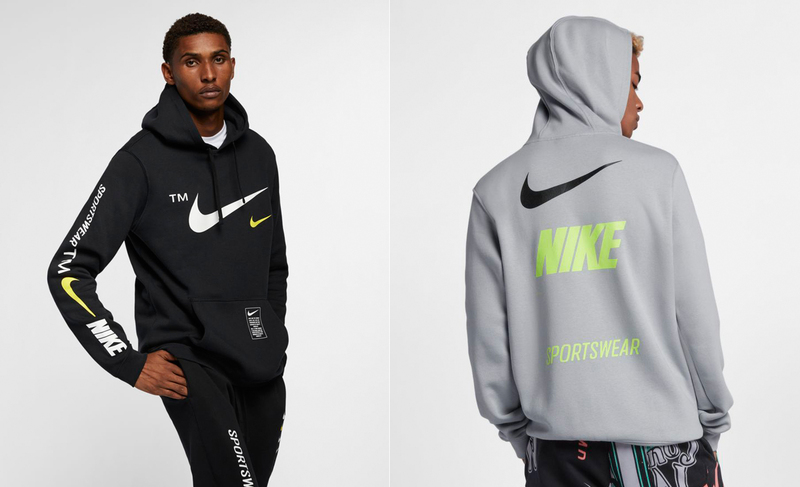 Picking up where the Nike JDI Club Hoodies left off, these multi-logo hooded sweatshirts feature Nike Sportswear and Swoosh branding in multiple spots, with several classic color schemes to pop on for fall. 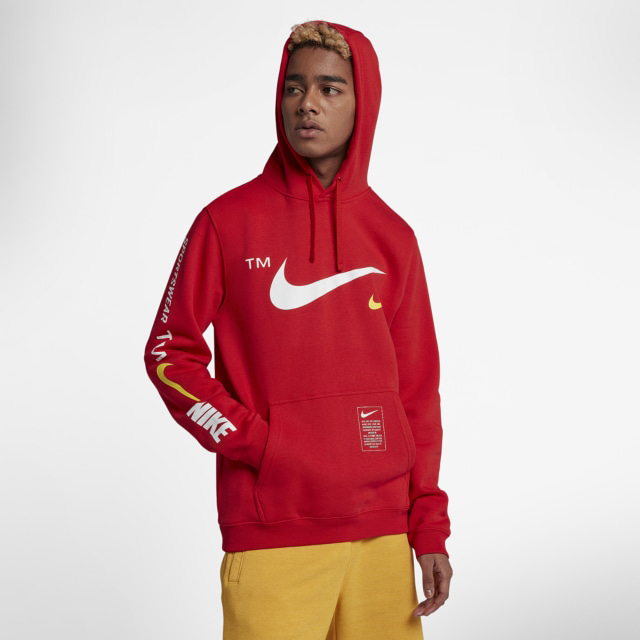 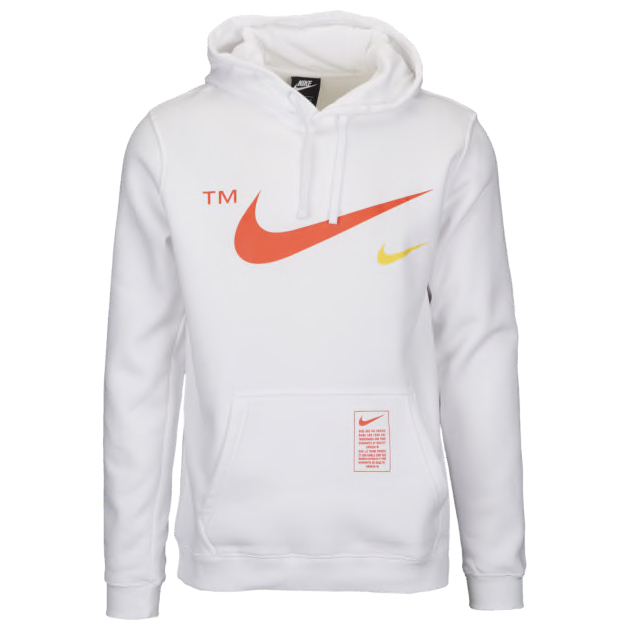 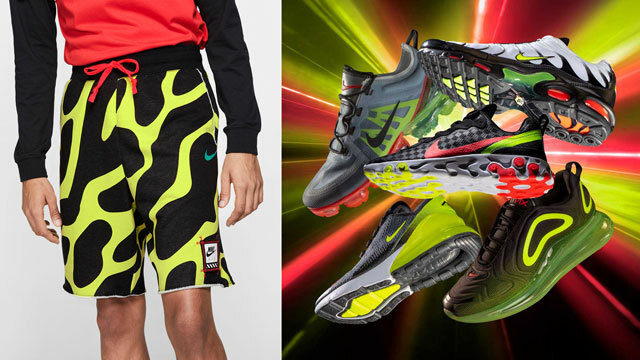 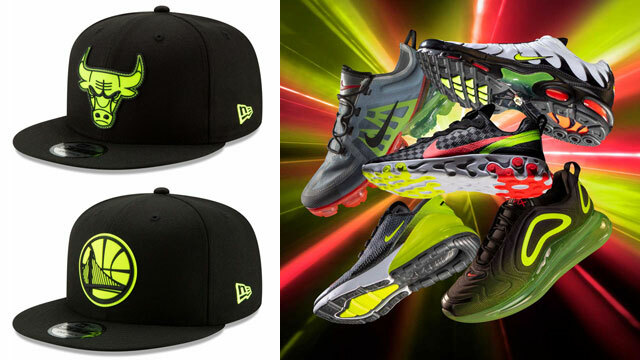 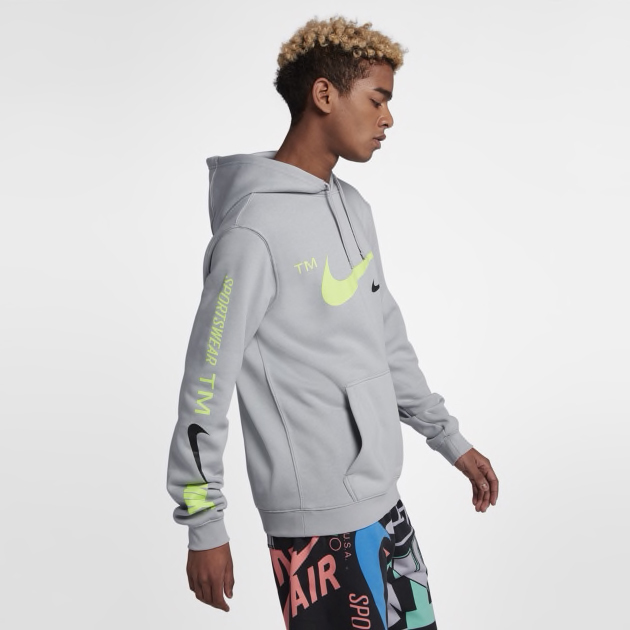 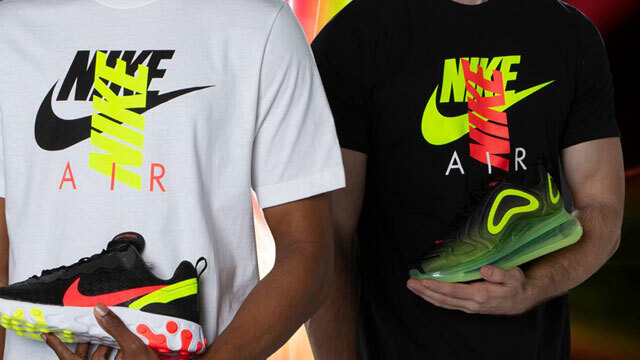 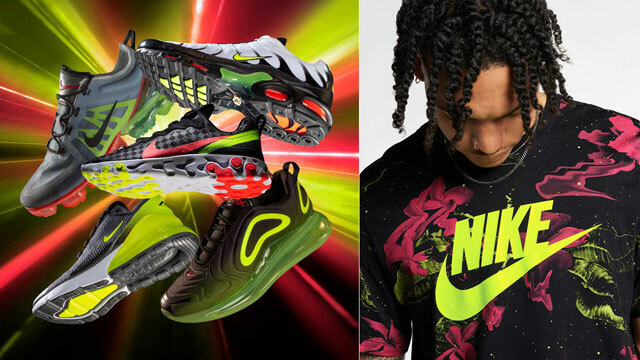 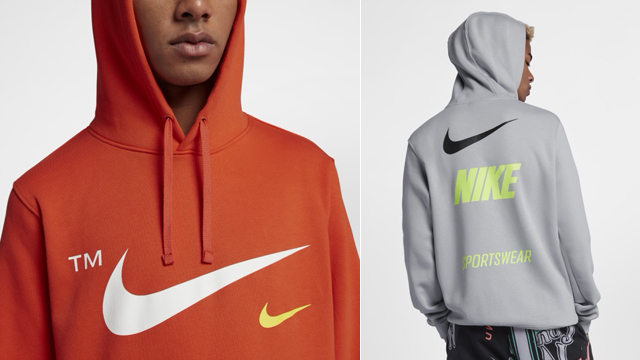 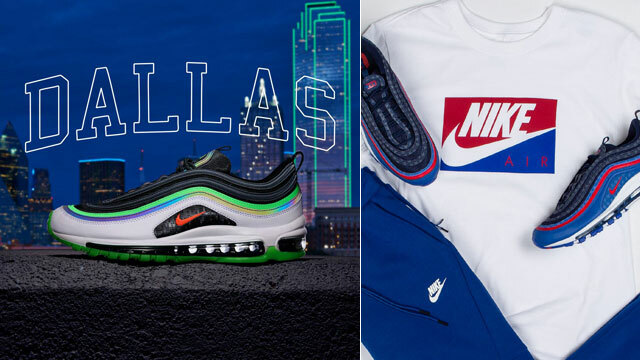 Included in the collection are orange and white hoodies that match nicely with the Nike JDI “Just Do It” Collection, a grey/volt style that pairs up well with the Nike Air Max Plus “Volt Pack”, a black/yellow color combo that’s a perfect fit for the Nike Air Max “Frequency Pack”, and a red/yellow option that’s a good match for many other Nike sneakers and sportswear styles. 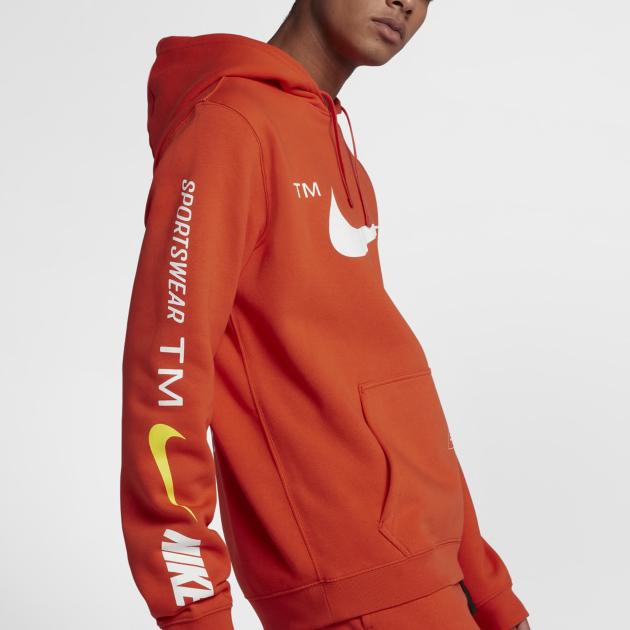 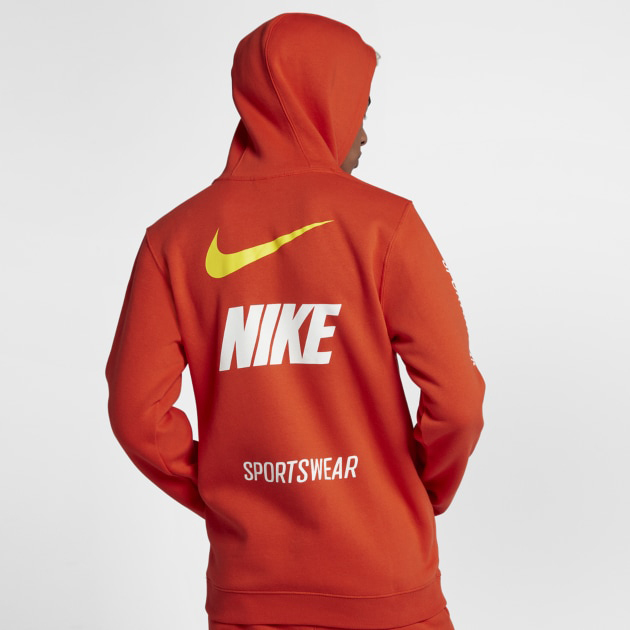 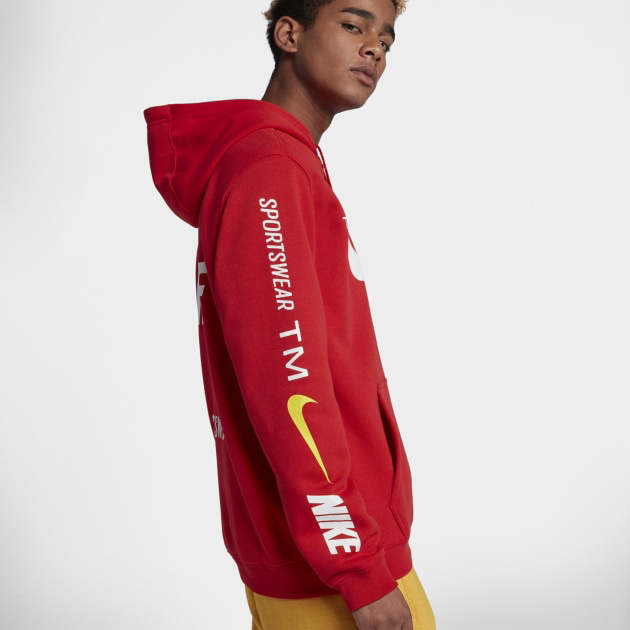 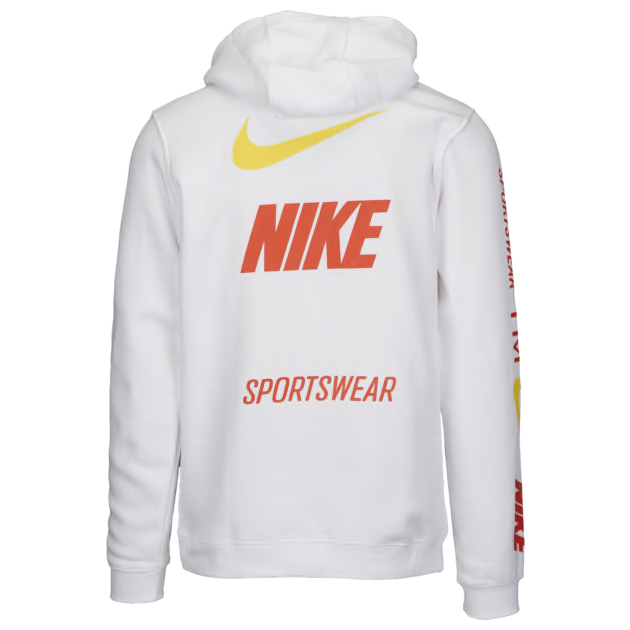 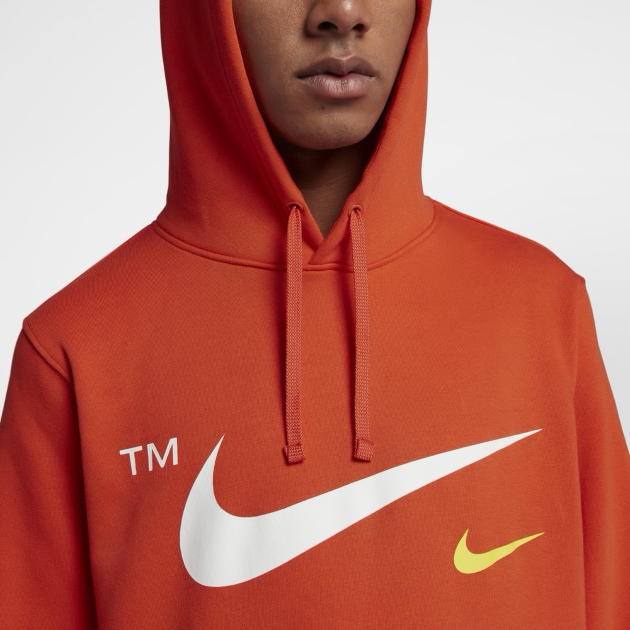 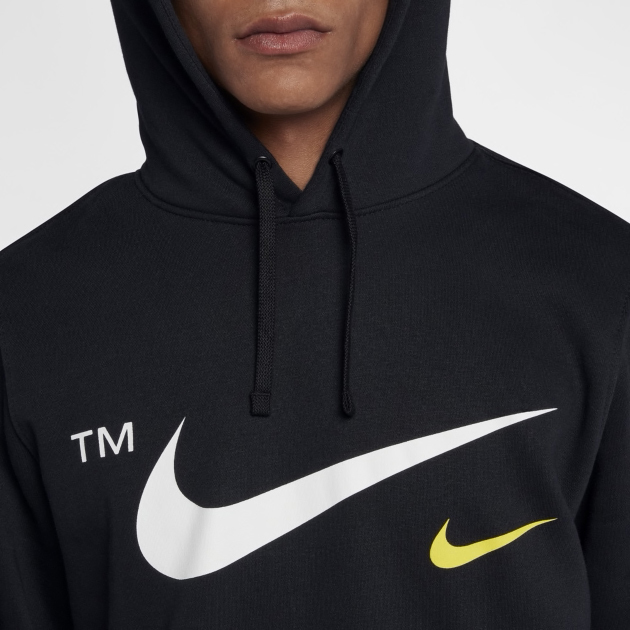 Scroll down to scope out all of the Nike NSW Microbranding Hoodies with links to buy them below.